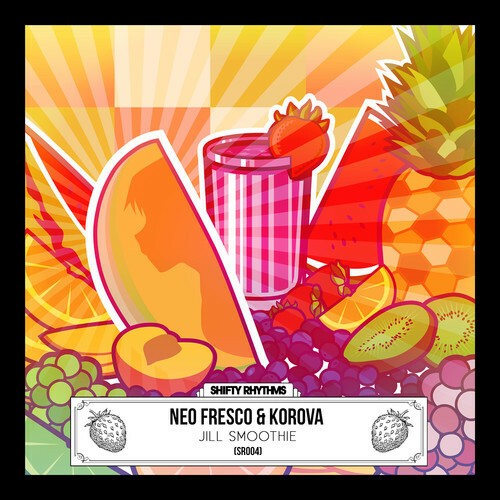 Neo Fresco & Korova are at it again with this instant classic. The EP Titled Jill Smoothie is just an innovative project. You have an original and vip remixes of the track with Club and Bounce versions. Then you have Remixes by label mates Planet Rock. It is a solid EP worth grabbing. You can get it free [HERE] The Club version of the EP happens to be my favorite and has everything you would expect in a Club beat and more with the beat and percussion samples which make Club a known sound. Enjoy!